The Benefits Of Licorice Root Explained: Candy Or Remedy? 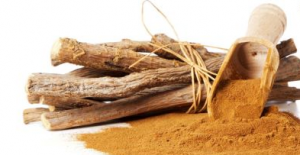 Home | Natural Ingredients | The Benefits Of Licorice Root Explained: Candy Or Remedy? What Is Licorice Root Powder? What Is Licorice Root Tea? 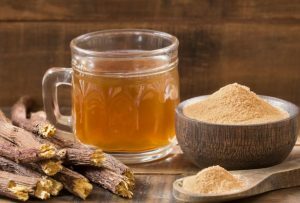 Does Licorice Root Have Side Effects? Licorice is one of those things you either love or hate. Personally, I love it. If you’re a hater, you most likely hate black licorice – or “real” licorice – most of all. But did you know that most candy licorice is actually not even licorice at all? The reason for its name is that the anise oil inside is what gives us that familiar ‘licorice’ taste. Real licorice root, however, is generally used as a sweetener as well as for its medicinal properties. 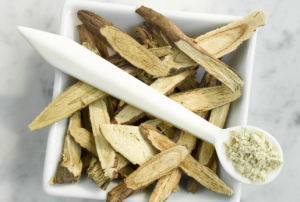 What Is Licorice Root? 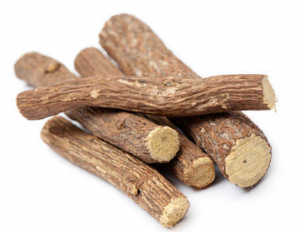 Where Does Licorice Root Come From? Native to southern Europe, as well as parts of Asia, you can also find this herbal wonder in the Mediterranean and in Russia. 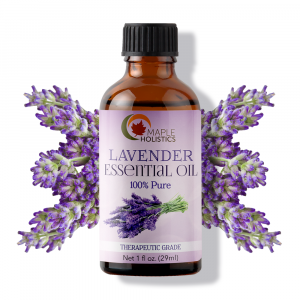 In ancient Egypt and China, it was used to soothe respiratory or stomach problems. The main active compound found in licorice root is Glycyrrhizin. 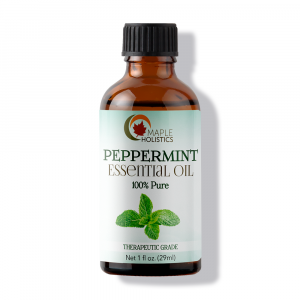 It’s this compound that gives the herb its many health benefits. However, if taken in excess, it can have serious side effects like cardiac arrest, lethargy, headaches, paralysis, or kidney failure. It should also not be taken when pregnant unless you’re being monitored by a medical professional, as it can also cause premature birth. Because of these potentially dangerous side effects, it’s mostly recommended to use DGL, or deglycyrrhizinated licorice, instead. This form still retains most of the health benefits of the root, but without the serious side effects. The dried powder form is called licorice root powder. It’s often used in teas, alcoholic extracts, and for medicinal purposes, particularly Chinese remedies. 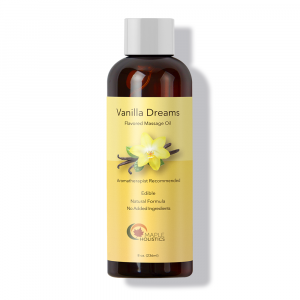 The powder works well to help relieve mouth problems like a sore throat or mouth ulcers. 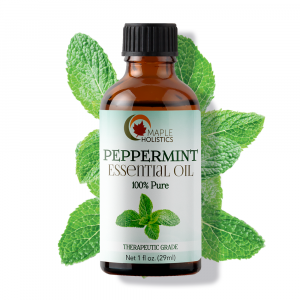 Its antibacterial properties are especially helpful in preventing tooth decay and gum disease. The bacteria that cause cavities and gum disease are protected by a special layer of biofilm. That’s great news for the bacteria, but not such great news for your teeth and gums. If you want to get rid of bacteria in your mouth, you must first remove this protective layer. Luckily, licorice holds the answer! It contains two compounds called licoricidin and licorisoflavan which help break down this layer, weakening the bacteria beneath it and making it easier for you to eliminate it. To use the root powder for your teeth, combine 2 tablespoons cinnamon powder, 1 tablespoon myrrh powder and 2 teaspoons licorice powder in a small container. Wet your toothbrush, and place a small mound of the mixture onto it. Then brush your teeth as you usually would. It’s as simple as that! You can also try gargling a mixture of licorice root powder and water to help reduce the pain of canker sores or a sore throat. If you’re a fan of tea, licorice root tea is simple to make and provides a whole host of health benefits. To make your own basic tea, follow the recipe below. Add the licorice root, and let it seep into the water for at least 5 minutes. Strain the tea, and discard the root. You can add honey for extra sweetness if you like. Your tea is now ready to drink! Drinking the tea is a great way to boost your blood pressure if yours tends to be low. Conversely though, if you have high blood pressure, to begin with, it’s probably not the safest option for you. Now, we all know that a hot tea is soothing for a sore throat. But licorice root tea is particularly soothing, more than your usual fruit tea. The lovely root can also cut through the mucus and phlegm which often accompany sore throats, and help get your immune system back on track. This herb has been shown to have many health benefits. Below are a few of the main ones, though that’s far from all of them! We know that this herb has antioxidant and antibacterial properties, so it’s no real surprise that it also has anti-cancer properties as well. What’s great is that it appears to attack cancer cells, but not healthy cells, which makes it ideal as part of a cancer patient’s diet. It also helps reduce the size of tumors and prevents cancer cells from creating their own blood vessels. When you find yourself in a stressful situation (and who hasn’t?! 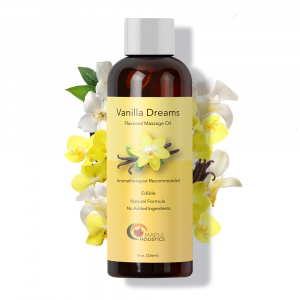 ), your adrenal glands produce hormones which allow you to cope with the stress such as adrenaline. When you find out your dinner guests are showing up an hour earlier than planned, you’re suddenly able to sweep up, mop the floor and wash and dry the dishes in half the amount of time it would usually take you. That’s because your adrenal glands are responding to the stressful situation by giving you that energy boost you need to make it through. If you’re constantly under stress, it’s very likely that your adrenal glands have been feeling the pressure. Of course, the best way to prevent your adrenal glands from being overused is to limit as much stress as you can from your life. This is easier said than done, though, so an herbal remedy can really help keep your stress levels down. Taking between 25-75 mg of licorice extract a day can work wonders for your stress levels. However, be sure to always seek medical advice before taking it, as it can have dangerous side effects. One of the ways that licorice root protects your heart is by lowering your cholesterol levels. When your cholesterol levels are too high, your arteries become blocked, which restricts blood flow to the heart. This puts you in danger of suffering a heart attack. Taking DGL (again, at the recommendation of your medical professional) can help to lower your cholesterol levels and your blood pressure, leading to a healthier heart. While it’s healthy and beneficial for many people, this root should be avoided while pregnant. This is because it stimulates menstruation, which can cause a miscarriage. It can also cause preterm labor or even stillbirth. 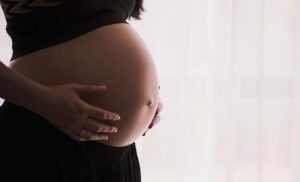 Besides these dangers, eating the real stuff during pregnancy can negatively affect the unborn baby’s development and intelligence. Children whose mothers ate a lot of licorice while pregnant were found to have lower IQs than children whose mothers ate far less (or none at all). Taking all this into consideration, I’d say to just avoid real licorice when pregnant altogether. In the meantime, enjoy the raspberry flavored “licorice” – which isn’t actually licorice at all! As I mentioned above, this root can have negative side effects, and should, therefore, be taken with caution. It can lower your blood potassium levels, so if your potassium is already low, it’s not advisable for you to be taking licorice root. It’s also known to elevate blood pressure. If your blood pressure is already high, it isn’t safe to consume. For the same reason, you should avoid licorice root 2 weeks prior to and following surgery, as it’s important for your blood pressure to remain under control at these times. Licorice root can also lower testosterone levels in men, which can lead to sexual issues. And since it’s unknown how the root affects nursing babies, it should also be avoided by breastfeeding mothers, just to be on the safe side. However, there’s a safer form of licorice root is DGL, which isn’t known to have the same negative symptoms. If you are thinking of trying this therapeutic herb but are unsure about its safety, try discussing DGL with your doctor to see if it is for you. For a herb that’s often associated with candy, it’s pretty amazing how much it can do for your health! 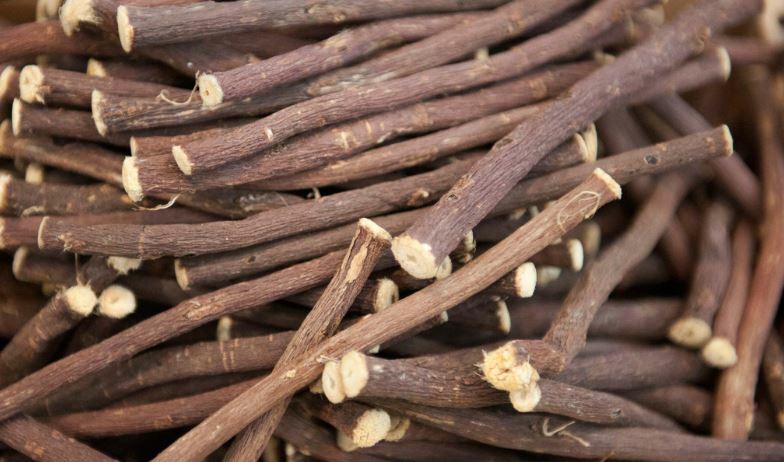 Whether you are trying to improve your heart, your weight, your blood pressure, or your stress levels, licorice root can give you that wellness boost. As when adding anything to your diet, it’s vital to get the thumbs-up from your doctor, just to be safe. Once your doc clears the way for you, you can enjoy the benefits of this amazing root without worry.